Since before I can remember I have been interested in classical music. Today I am lucky enough to work from home, in the French countryside, with my partner and dog keeping me constant company. And classical music playing in the background to keep me relaxed and sharp. Recently, I was watching a music programme on the television and caught the tail end of a concert that finished with a violin concerto. The sound was new, perhaps I didn’t know the music, or perhaps it was the interpretation of the virtuoso on stage. I listened, and watched, and realised that here was a brilliant musician that I had never previously come across. He played with a passionate brio, a sweet sensitivity and a devil-may-care confidence that excited me. And as I listened and watched, the light glinting in his eye, the Argentinean darkness of his hair, the finely chiselled features and fresh face, I was entranced. I needed to know who this man was. The concert came from London: a summer’s evening by the water, with some of the audience afloat in small craft, and the composer was Mascagni. 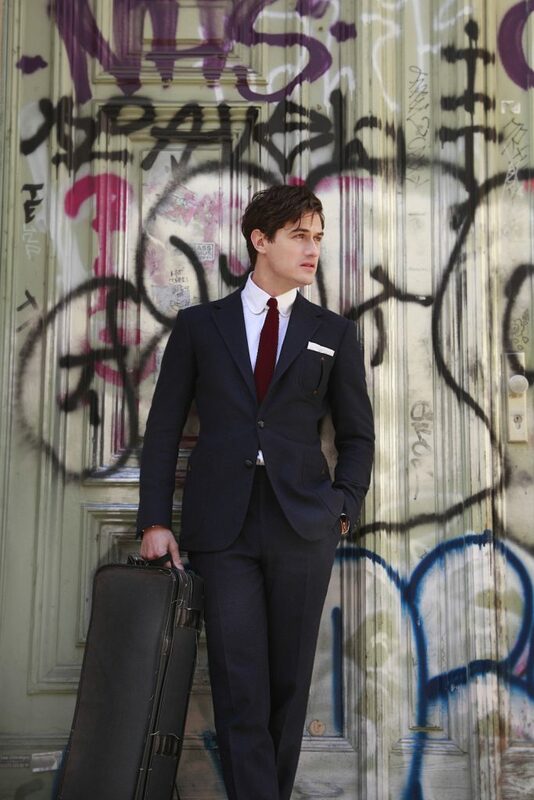 So it wasn’t long until I found out that the man was Charlie Siem. 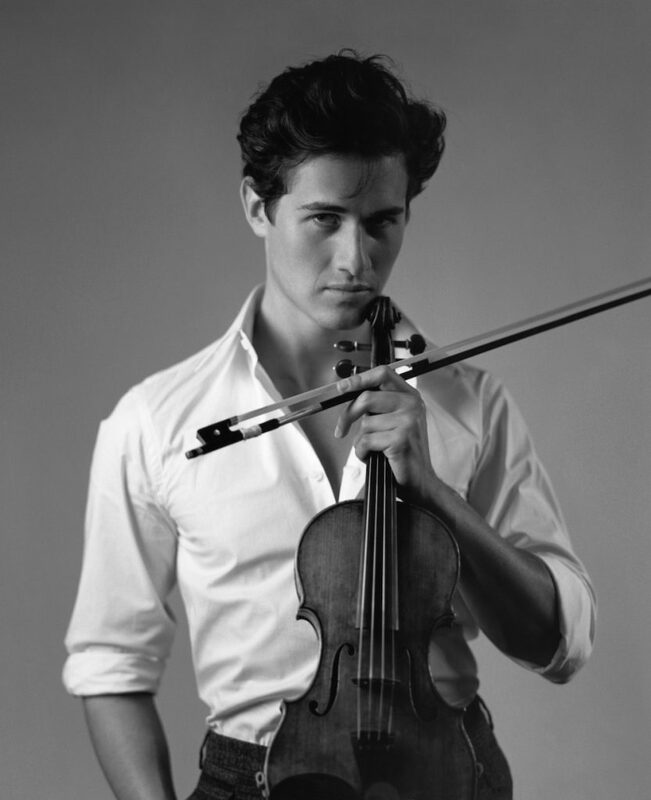 I discovered that he first picked up the violin at the age of three, after hearing Menuhin playing Beethoven. He is not shy of contemporary music either. Has he met Lady Gaga? Does he know Jagger? He lives in Knightsbridge, I’ve read, in a grand town house owned by his Norwegian father, a shipping magnate, it appears. For his mother, I would imagine an elegant English lady, someone who knows how to run a country house, how to buy art, how to dismiss a constant stream of admiring international playboys. Oh, and yes, his good looks have been noticed by fashion houses as significant as Dior and Armani and he has not been shy to lend them his charm. One wonders what else he is capable of.